I have been hooked on this miraculous venue since my very first Bowery Hotel wedding. 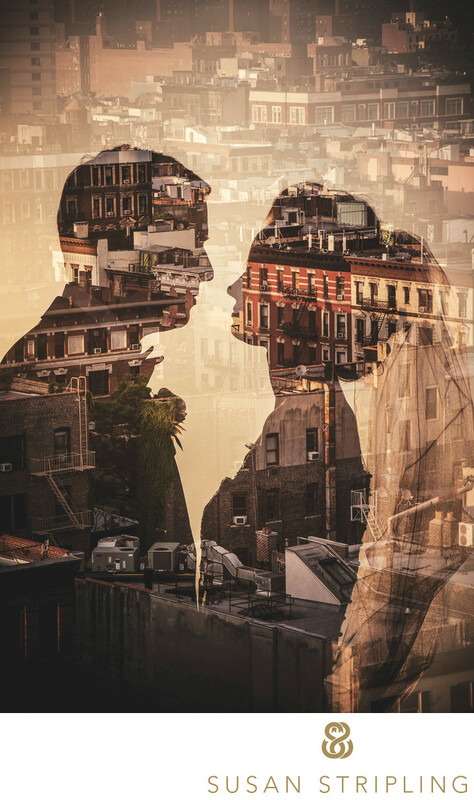 Average base cost for a Bowery Hotel wedding is calculated by figuring a 125-person guest list for a Saturday night ceremony plus 5 hour reception using their $60,000 pre-tax minimum. Transportation to venue, entertainment, decorations, and flowers are not included. Average price includes food and beverage, chairs, linens, gratuity and state sales tax. Price is rounded up to the nearest thousand. With this higher price tag comes an unparalleled luxurious experience that begins with the hotel stay and ends with the meticulously coordinated wedding reception. The entire experience from top to bottom, start to finish, is pure white-glove. I have always been in awe of the staff at the Bowery Hotel, how kind they are to all of their guests and clients, and how seamlessly they pull off each and every event. 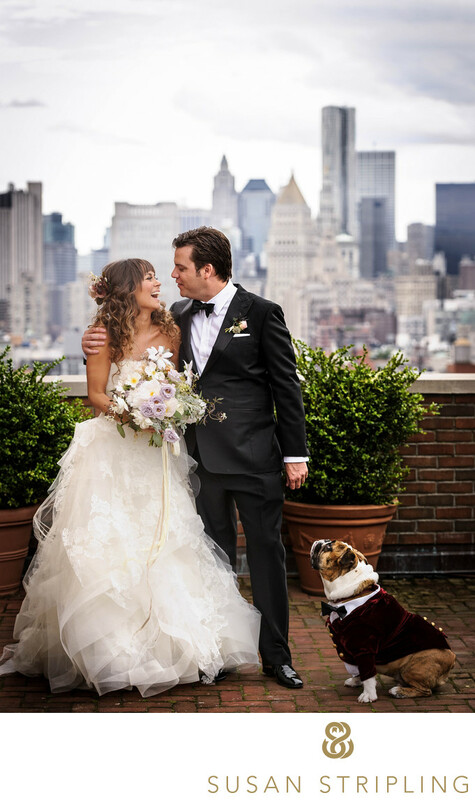 If you are looking for a wedding that simply exudes classic Manhattan glamour, have a Bowery Hotel wedding. 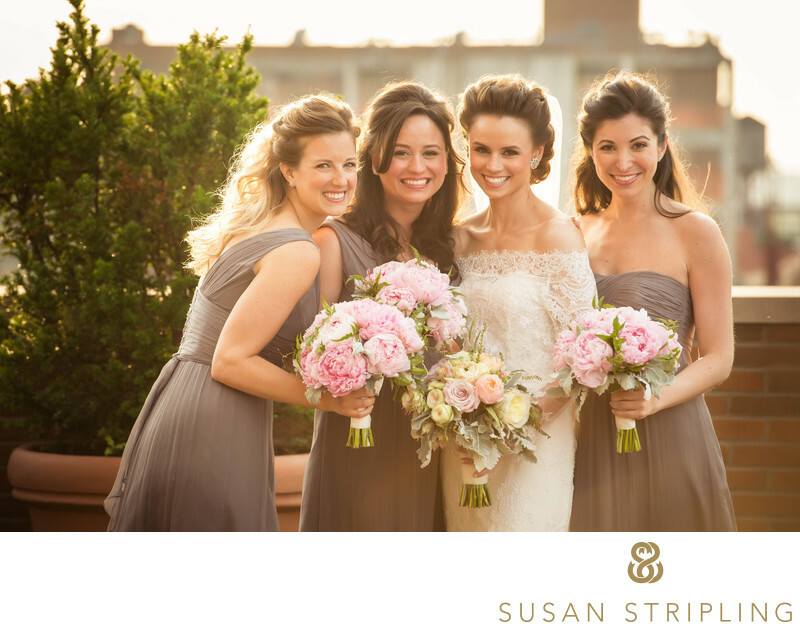 If you want to dazzle your guests with understated elegance, have a Bowery Hotel wedding. If you want amazing food, spectacular service, and a warmly dreamy atmosphere as you say "I do", have a Bowery Hotel wedding. In short, have a Bowery Hotel wedding. You won't regret it! I am often asked by prospective wedding clients about their venue. "Do you like it there?" "Do you like shooting there?" "Are there any challenges to working at my venue?" When asked about the Bowery Hotel, all I can do is offer up raves. I love this venue so much that my husband and I almost got married here! When we were debating between Manhattan and Philadelphia while planning our wedding, the Bowery Hotel was always at the very top of my desired venue list. We ended up having our wedding in Philadelphia, but if we'd stayed in Manhattan I cannot image getting married anywhere else. One of the things that I love about a Bowery Hotel wedding is the brunch we always have before we start shooting! I love taking my team out for a meal before the start of a long wedding day. We go over the timeline, discuss the organization of the family formal photographs, talk about any logistical issues we're concerned about, and eat amazing food. There is nowhere better to do this than at Gemma, the restaurant in the Bowery Hotel. I've had many a blueberry pancake and bread covered in honey butter at Gemma! It's one of my absolute favorite places to eat in Manhattan, the end! It's certainly one of the very best places to pre-game a wedding day with my team! I also love the lobby. My personal style is eclectic, running from the ultra-stark modern to the cluttered and gothic. The lobby ticks every checkbox on my list of "dreamy gothic things I love." From the old-school check-in desk to the newspapers displayed on racks, there is an indescribably amazing atmosphere in the Bowery Hotel lobby. I love that the keys to the rooms are actual keys, not just modern magnetic swipe cards. There is something so wonderful about that heavy key and the red tasseled keychain. 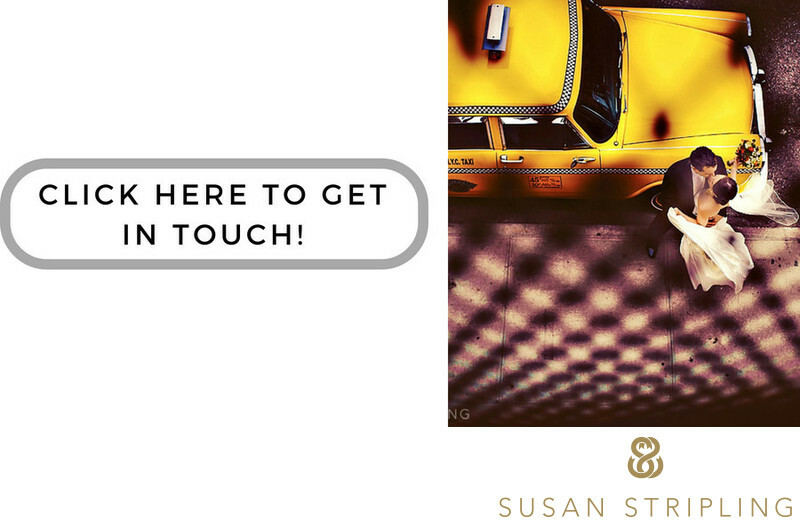 It's a throwback to a glamorous time, and it sets the scene the second you check in! I love the elegantly faded armchairs in the lobby, the cozy dim lighting, and the feeling that you have truly stepped into another world entirely. No wonder this is such a gathering spot for celebrities and Manhattan's elite! Once you've gotten over swooning about the lobby and the marvel that is brunch at Gemma, now we can talk about the actual guest rooms of the Bowery Hotel! When I am looking for a hotel room in Manhattan, I have several things that I desire. 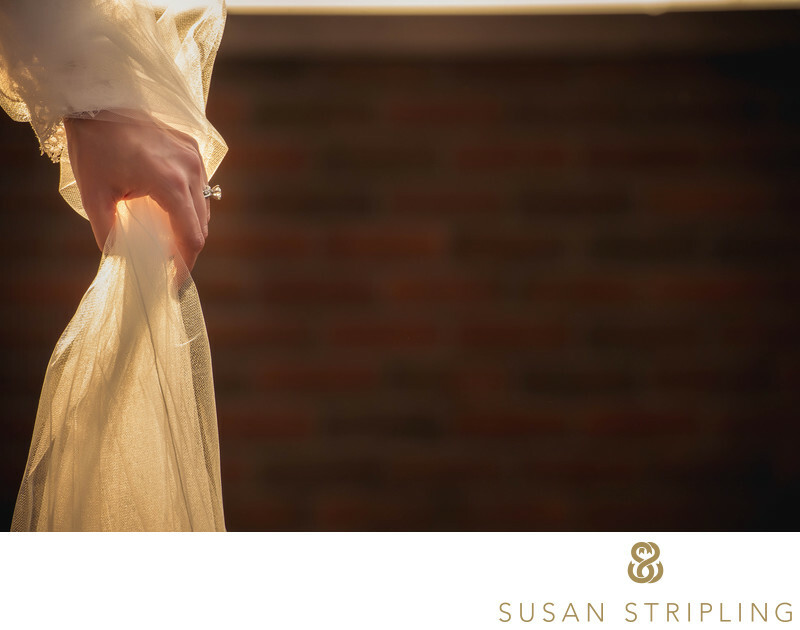 When I am looking to refer a hotel room to my clients for the getting-ready part of their wedding day, I have an even stricter criteria! Light. I don't need a vast quantity of light, but I want great quality of light. The Bowery Hotel has rooms that some might think are dim, but the quality of light in the rooms is just brilliant. Elegant decor. Whether it's ultra-modern or whimsical, I love hotels that make a statement. The Bowery Hotel's rooms are decorated in a style that is fully committed to the style of the rest of the hotel. Modern, luxurious, and a little off the wall. Space. The rooms don't have to be huge (let's be honest, where have you ever found a truly huge Manhattan hotel room?) but they need to use the space well. The suites at the Bowery Hotel use their space especially brilliantly. Bonus points for outdoor areas! The suites at the Bowery, the ones I like the best, have amazing balconies with killer views of the city. If you find yourself on the suite balconies around sunset, you'll be treated to a dazzling view of the sun sinking below the skyline. As we look at the Hotel as a whole, we have to acknowledge what makes a wedding here so special. Once of the things that makes a Bowery Hotel wedding unlike any other in Manhattan is the ceremony space and the reception spaces. Many ceremonies take place inside the fireplace room, which is unbelievable. Making up just part of the ten thousand feet on the second floor that is used for weddings and celebrations, the fireplace room must be seen to be believed. I adore afternoon Bowery Hotel wedding ceremonies with the light streaming through the windows and cascading across the vintage tiled floors. I love evening and nighttime wedding ceremonies with the green tile fireplace reflecting the lights from candles and lanterns. If you have a smaller wedding, you can have your ceremony outside on the second floor balcony. This balcony wraps around much of the second floor reception space, and provides a great outdoor option for intimate wedding ceremonies. The terrace also provides an amazing option for cocktail hour. There are two bars, both opening up onto the terrace. It's amazing to have so many options for cocktail hour in one venue! There are even options for configuring your reception at a Bowery Hotel wedding. You can feed your guests at long family-style tables in the fireplace room. You can also have your dinner in the cocktail space with views of the terrace. You can eat in one room, dance in the other, watch the sun set over the city from the terrace, and more. It's spectacular to see so many options for configuring one event space! 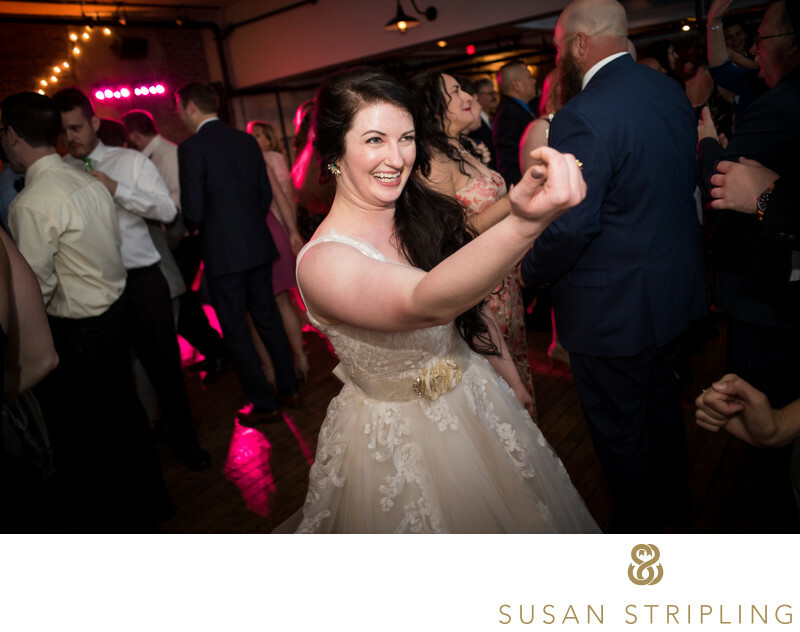 There are a few options when it comes to Bowery Hotel wedding pictures, and a lot of it has to do with the timing of the day. 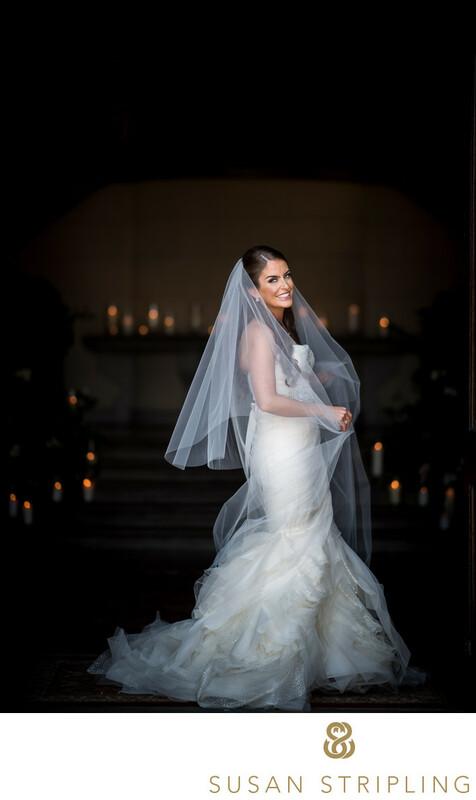 The preference of the wedding couple also comes into play here, since a first look vs. no first look can determine what is possible during the portrait time of the day. 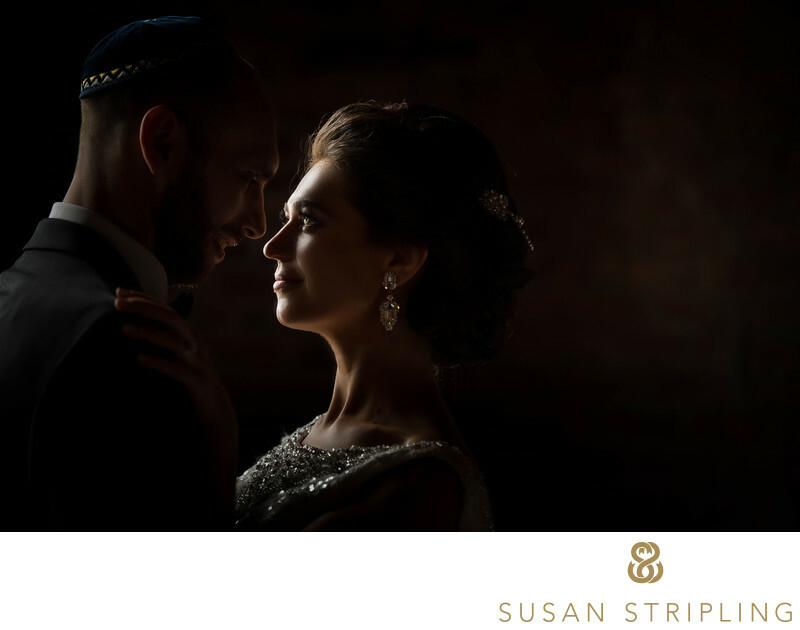 If the wedding couple wants to see each other before the ceremony (commonly called a "first look"), the sky is the limit as to where we can go and what we can do. 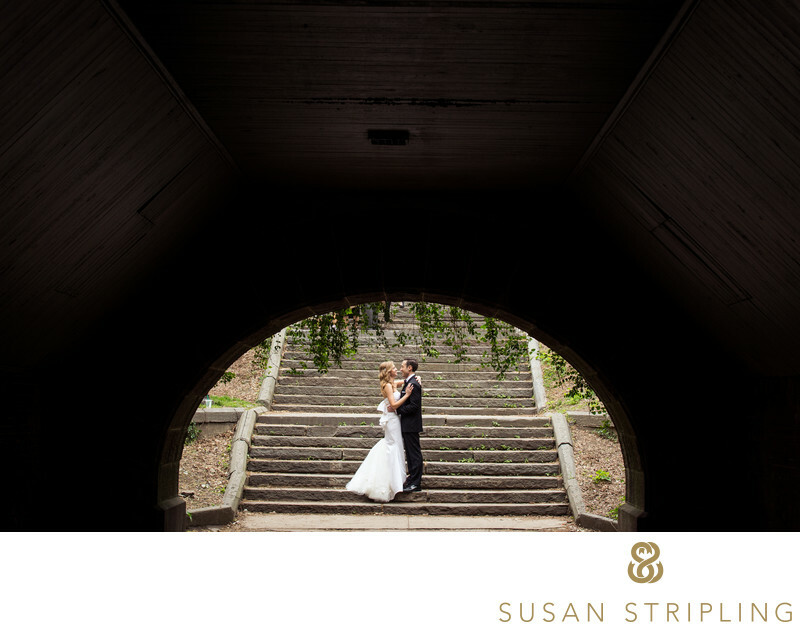 If you're looking for something other than Central Park, I have an entire page on my website dedicated to New York wedding day photo locations! Hopefully you will find it helpful! 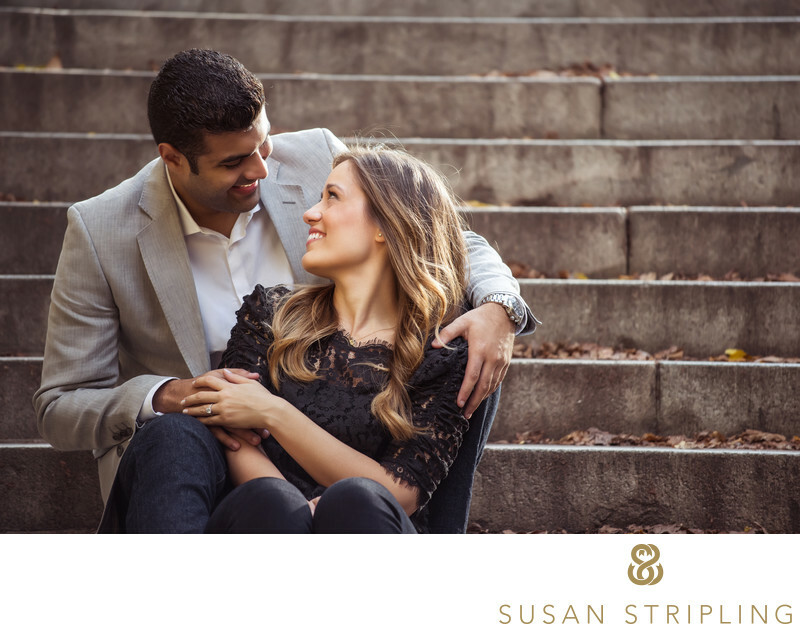 If you are seeing each other before your wedding ceremony but don't want to go too far away from your venue for pictures, consider Washington Square Park. Washington Square Park is a quick walk or cab ride from the Bowery Hotel, and is a beautiful location for wedding day portraits. 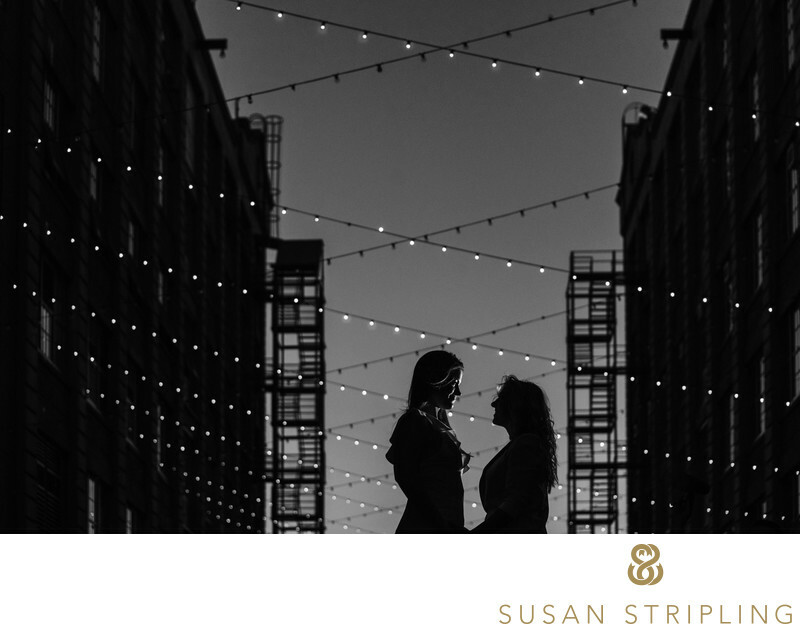 You can take pictures with your spouse, your parents, and your wedding party all without going too far from your venue. If time is tight, you don't want to do a first look (which is totally okay!) or you don't really want to leave the hotel, there are many options in the Hotel itself for wedding day pictures. I love how seriously the Hotel guards the privacy of their guests, but it means that we have to plan ahead for Hotel wedding photos! 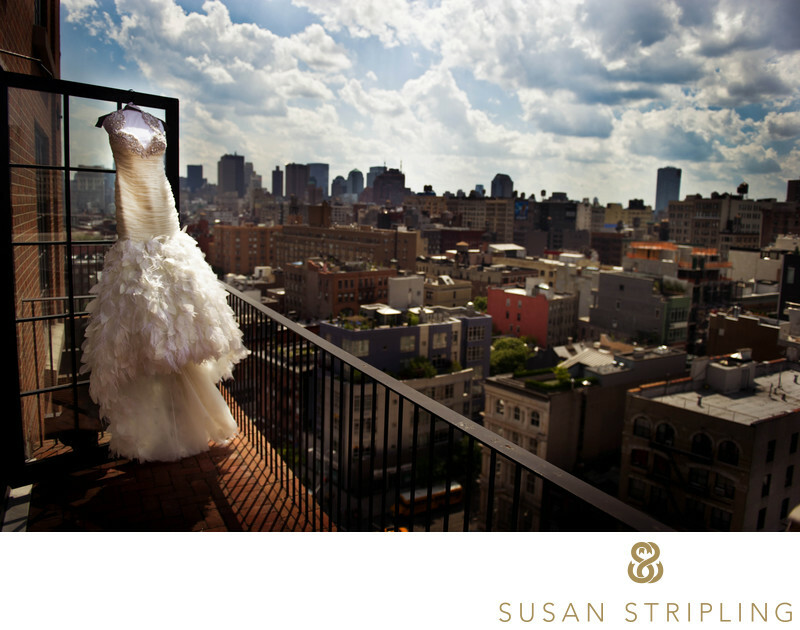 You are allowed to take wedding day photos in your rooms, freely on the second floor, and on terrace balconies. You can't shoot in any public places such as the downstairs bar, Gemma, or the lobby. Never fear, however! There are so many excellent places to take wedding day pictures at the Bowery Hotel that not being able to shoot in those few locations won't impact your wedding pictures. You can take pictures of wedding parties, couples, and families on the terraces of any of the hotel room suites. I especially love this location during sunset and at night. You can also take formal and casual photographs on the terrace just outside the ceremony and reception spaces on the second floor. While this location can be tricky midday, it's spectacular early in the morning, at sunset, and at night. If it's raining or if time doesn't permit using other locations, the hotel suites can always be used in a pinch. It's not ideal for family or wedding party pictures, but it would work just fine for a couple or single person alone! The second floor is a brilliant option for all types of photography on the wedding day. You can take bridal portraits there. 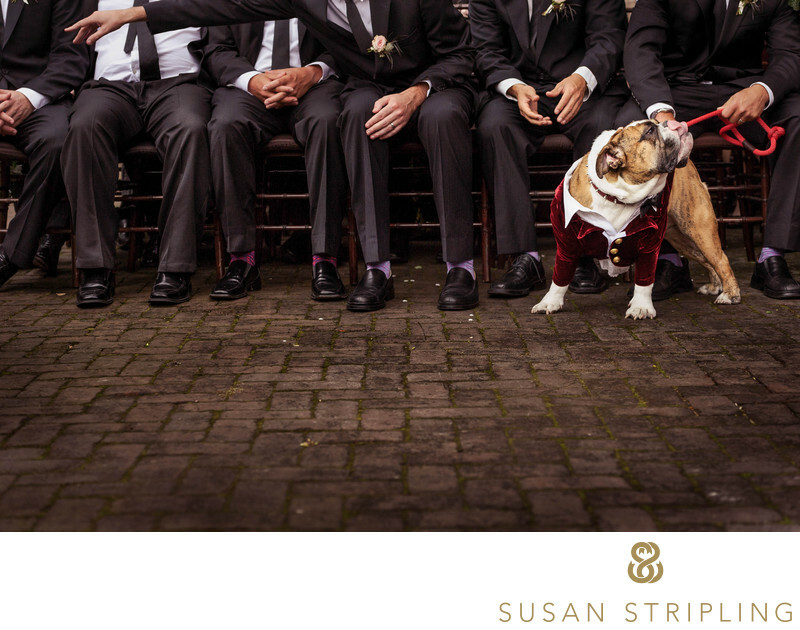 You can photograph a groom alone. You can photograph the wedding couple together. 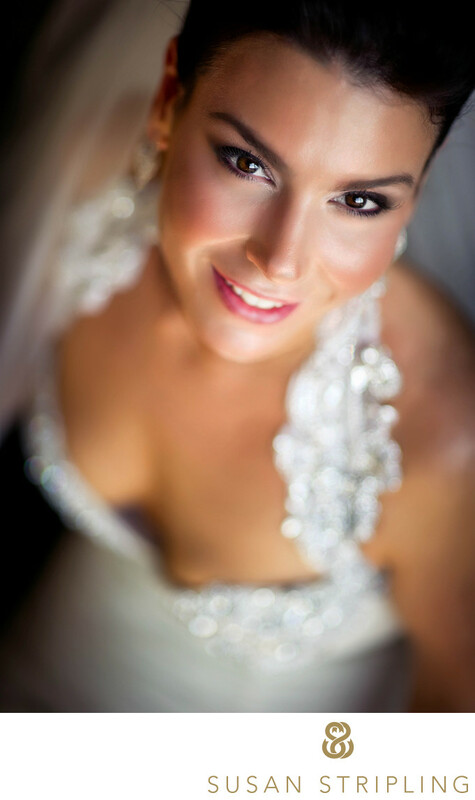 There is also ample room to photography wedding parties as well as family groups. The trickiest part of figuring out a timeline at the Bowery Hotel is looking at the logistics of the space. If you're having a ceremony in the fireplace room, a cocktail hour on the terrace, and you're flipping the ceremony room to be the reception room, you have to consider that room flip. If you want pictures by the fireplace, how can you do that when they are moving tables and chairs into and out of that room? If you want pictures on the terrace outside of the second floor, but guests are set to arrive when you want to be outside, what do you do? This is where I come in! I can help you craft a timeline to figure out where to be and at what time. I'm extremely familiar with the Bowery Hotel, and can help you put together timing that lets you have the day you want without any logistical hassles. For example, this past weekend's wedding was logistically tricky. The bride and groom did not want to see each other before the ceremony. This meant that timing during cocktail hour was especially tight. How can this logistically happen? Immediately following the ceremony the bride, groom, wedding party, and family all recessed down the aisle. They exited the fireplace room, crossed through the bar and terrace, swept through the billiard table room, and came back into the fireplace room through a door at the far end of the space. This meant they could bypass all of the guests who were leaving to go to cocktail hour - a brilliant plan! 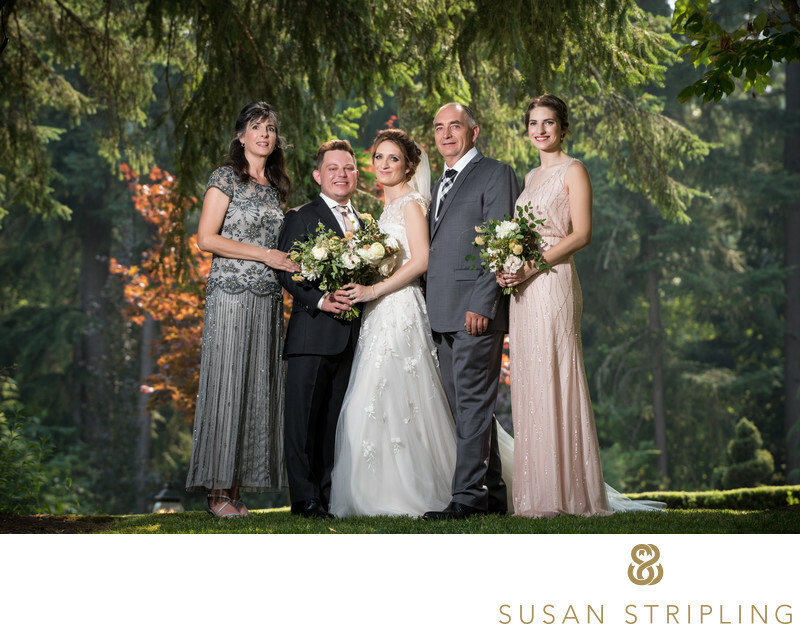 After quickly photographing the family and bridal party before the Bowery began flipping the room, we left with the bride and groom to go up to the terrace just outside of their suite. We were able to do all of this, and photograph the reception set up - all in forty-five minutes! If you're not sure how your timing would work, please don't hesitate to reach out and ask. 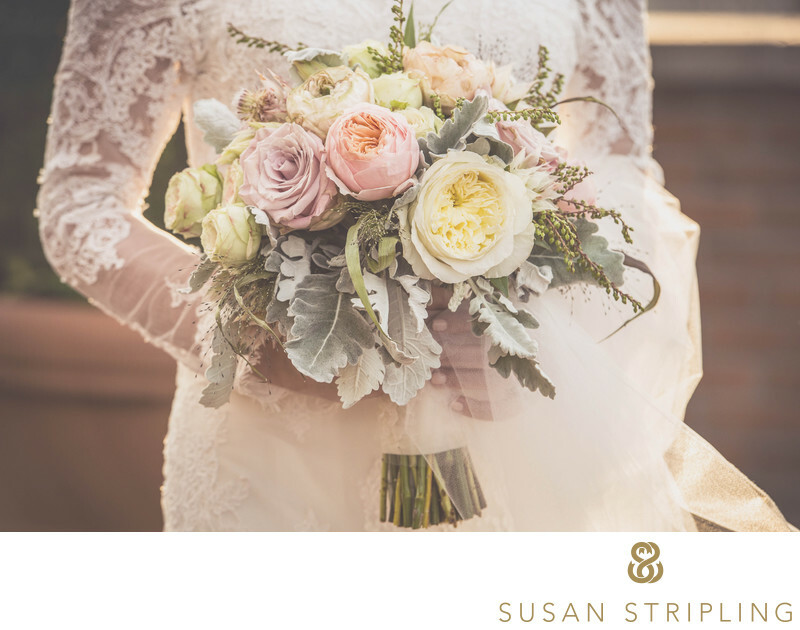 I'd love to help you plan your Bowery Hotel wedding day! 1/160; f/1.4; ISO 2200; 105.0 mm.